If you're a teenage girl, you should know it's normal to experience weight gain as your body grows and develops. As you adjust to these changes, you may find that you've put on more body fat than you like. Poor diet and exercise habits can also start to catch up with you by causing weight gain. If you find yourself in either of these camps, you might be anxious to drop unwanted pounds quickly. While it's possible to lose weight fast with unhealthy crash diets and extreme exercise routines, creating a healthy plan that will allow for moderate weight loss is far more likely to lead to lasting success. 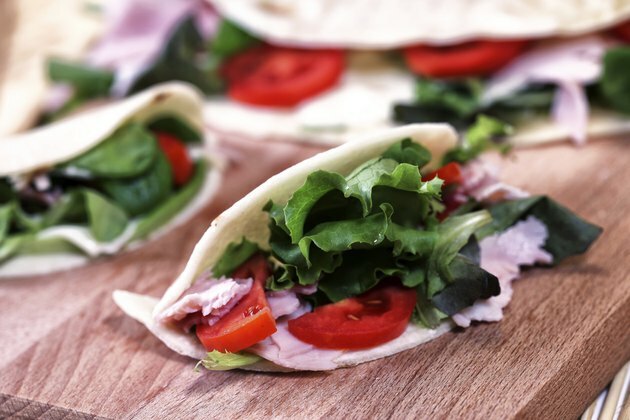 Eat a clean diet rich in fresh fruits, vegetables and lean protein sources such as chicken breast, tuna and ground turkey. 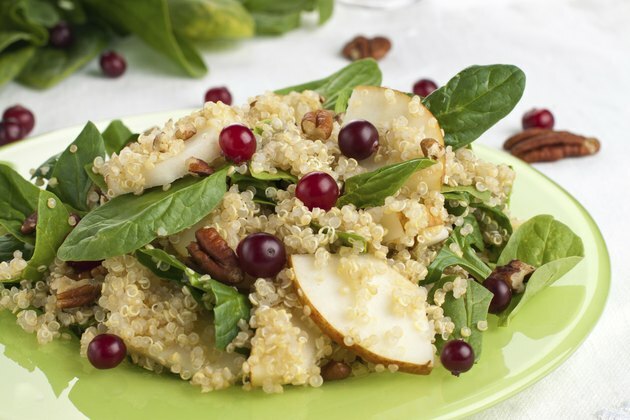 Include whole-grain carbohydrate sources such as brown rice, quinoa, granola and oatmeal. Moderate amounts of fats from healthy sources such as nuts and olive oil will help keep you feeling full and prevent overeating. Avoid junk food. Stay away from fast food and other processed, packaged foods. 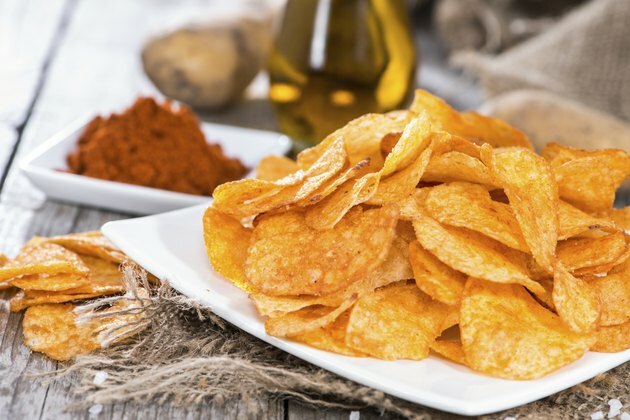 These are often loaded with sodium, sugar and other unhealthy additives. They are usually high in calories, too, and can derail your weight loss efforts easily. Create a calorie deficit in your diet. 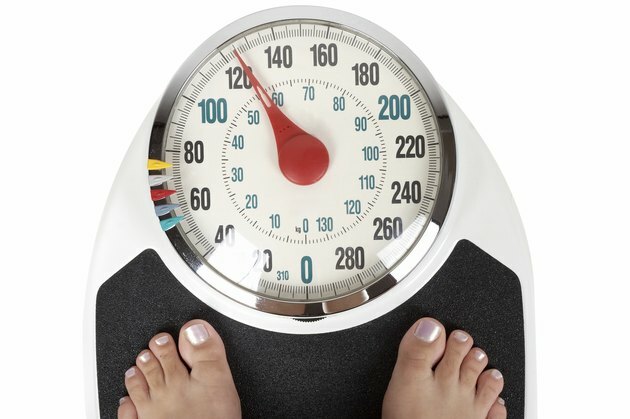 A safe and lasting rate of weight loss is one to two pounds per week. You can achieve this by creating a daily calorie deficit of 500 to 1,000 calories. For example, if you burned 2,000 calories each day and wanted to lose one pound per week, you would need to consume about 1,500 calories each day. Keep a diet journal. It's easy to fall into the trap of mindless snacking, so hold yourself accountable to your diet goals by keeping track of everything you eat. 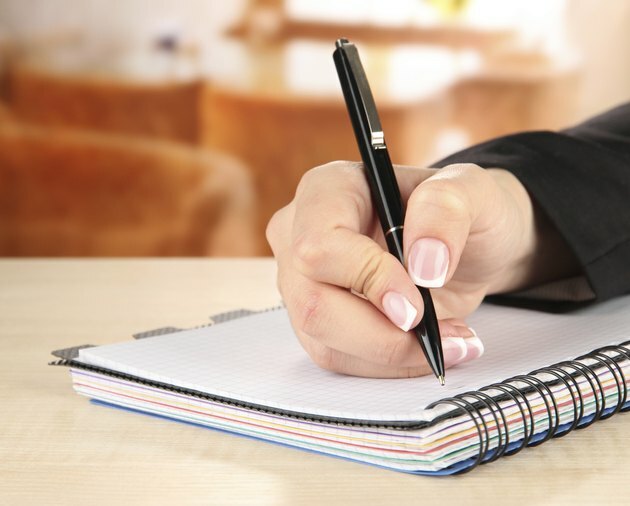 You can write your diet out in a journal or use an online app. Exercise. It's much easier to create a calorie deficit if you exercise. Adding an hour of exercise each day that burns 500 calories can help you achieve your weight loss goals without calorie restriction. To help you lose weight, shoot for at least 30 minutes of moderate exercise, five days a week. Join a support community. Teen girls can find weight loss forums and groups of other girls online who have similar weight loss goals. This is a great way to share advice and tips, and the camaraderie of these support groups can be motivating and encouraging. Monitor your progress. Weigh yourself weekly, but try not to get too caught up in the number on the scale -- especially if you're exercising and gaining muscle. Pay attention to your measurements and how your clothes fit for a more accurate measure of fat loss. If available, have someone take your body fat measurements each month. Make adjustments as necessary. If you're not losing weight, you may need to adjust your diet or exercise program. Evaluate your eating plan to make sure you aren't accidentally taking in more calories than you think. 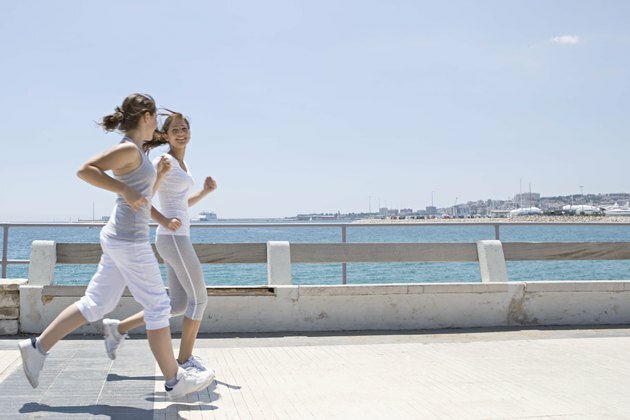 Many people have greater weight loss success when they diet or exercise with a buddy. If you have a friend who is also trying to lose weight, team up and discuss your goals. A buddy can help hold you accountable and make the process of losing weight more enjoyable. By following a healthy diet and exercise plan, you should be able to safely lose about two pounds per week. Talk with your doctor before beginning a weight loss program. Remember that fad diets are unhealthy and only provide temporary results.